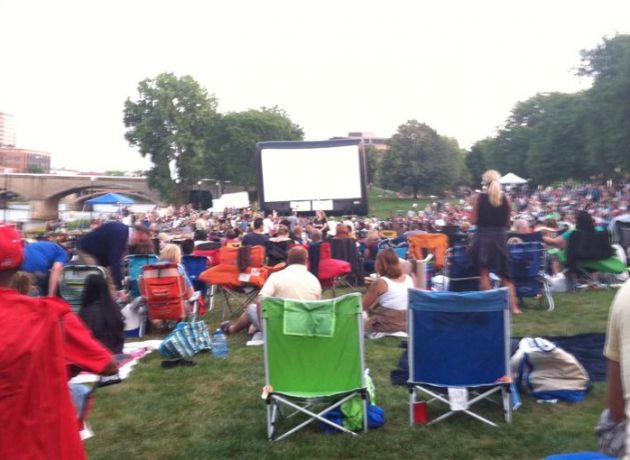 Downtown Grand Rapids Inc. has released the lineup of this year’s Movies in the Park Series. As was the case in years prior, community members have been invited to vote for which movie will be part of this year’s double feature by voting for their favorite. This year’s candidates are Mean Girls, Transformers, Jaws, Ghostbusters and 10 Things I Hate About You. All movies are free and open to the public, and will begin at dusk. Community members are invited to come down for some pre-movie entertainment starting at 7 p.m. and food vendors will also be on site. Attendees are welcome to bring blankets, chairs, wine, beer, other beverages and snacks to enjoy during the movies.